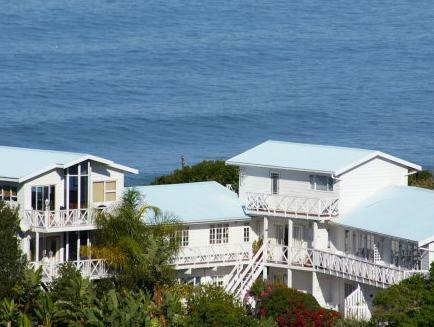 ﻿ Brenton Beach House Knysna. JIMAT di Agoda.com! Ada soalan mengenai Brenton Beach House? Dengan lokasi mudah di Knysna, Brenton Beach House adalah tempat yang hebat untuk menjelajahi bandar yang menarik ini. Dari sini, tetamu boleh menikmati akses mudah kepada semua yang bandar meriah ini boleh tawarkan. Syurga untuk berehat dan bersantai, hotel ini akan menawarkan pembaharuan penuh hanya beberapa langkah dari pelbagai daya tarikan bandar seperti The Lost Plot, Brenton on Sea, Hutan Simpan Featherbed. Brenton Beach House menawarkan perkhidmatan yang sempurna dan semua kemudahan penting untuk menceriakan pelancong. Hotel ini menawarkan khidmat bilik 24 jam, Wi-Fi percuma semua bilik, meja depan 24 jam, simpanan bagasi, Wi-Fi di tempat awam untuk memastikan tetamu menikmati keselesaan yang terbaik. Alami bilik dengan kemudahan berkualiti tinggi sepanjang anda menginap di sini. Sebahagian bilik menyediakan televisyen skrin rata, internet wayarles, internet wayarles (percuma), tab mandi pusaran air, bilik larangan merokok untuk memudahkan tetamu berehat dan kembali bertenaga. Hotel ini menawarkan pelbagai kemudahan rekreasi yang sangat baik, termasuk kolam renang terbuka, memancing, kolam renang (kanak-kanak), menunggang kuda, taman. Apabila anda mencari penginapan yang selesa dan mudah di Knysna, ijadikan Brenton Beach House sebagai rumah anda seperti berada di rumah sebenar. Our room was really spacoius and beautiful. Derrick prepared a wonderful breakfast and gave as plenty of tips what to do around Knysna. We enjoyed it very much. Second time at Brenton Beach House. Truly warm and welcoming - obviously would go there again is travels take us this way. The entire experience (Derrick, the place, the view, ...) OUTSTANDING!!! Our host was so welcoming. The home is cozy and the breakfast was great. A delightful place to stay - friendly and knowledgeable host, lovely accommodation, good breakfast, beautiful views. All this in a chic beach environment. Would have liked to stay longer. Derrick is just lovely, very helpful ..a wonderful person! The Brenton Beach House ist very beautifully arranged. It allows for a nice view onto the coast and the sea. It's only 10 Minutes from Knysna by car. 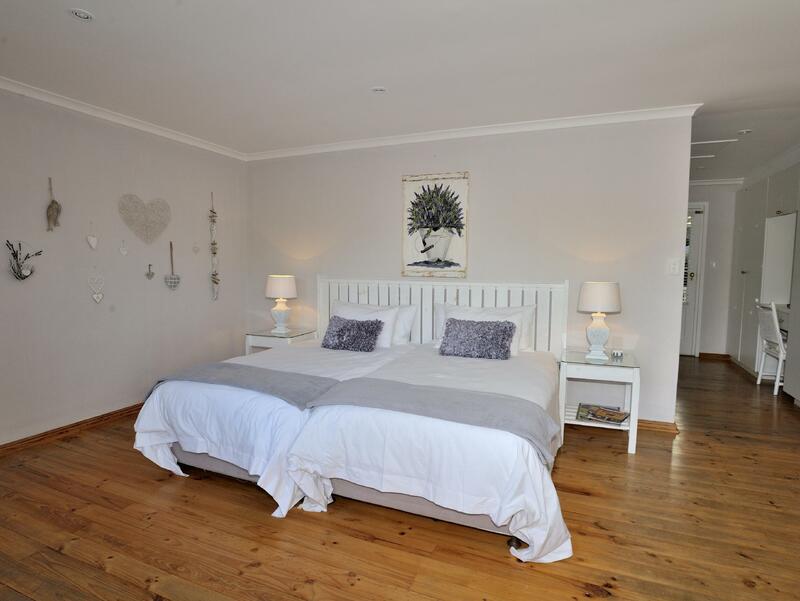 10 short minutes, as you have a fantastic view on the Knysna Lagoon from the road. Ask Derrick for recommendations. He knows the best restaurants und places around Knysna! People are very friendly in the Brenton Beach House! Unfortunately a major fire has destroyed a lot in Brenton and Knysna. However things are turning green very quickly and I enjoyed my stay in the Knysna area - especially in the Brenton Beach House! When one of the room amenities is not working it reduces the value of the room and we should have paid less. Derrick is a brilliant host and makes delicious bread! Superb place to stay. We hope to return. Except for one issue we had with the floor that was a bit dirty in our room, everything was wonderful. The breakfast is great, and the staff is very friendly and hepful. That is a wonderful house, in a wonderful location, and with a wonderful host. Derrick was helpful at all times and I cannot thank you enough. 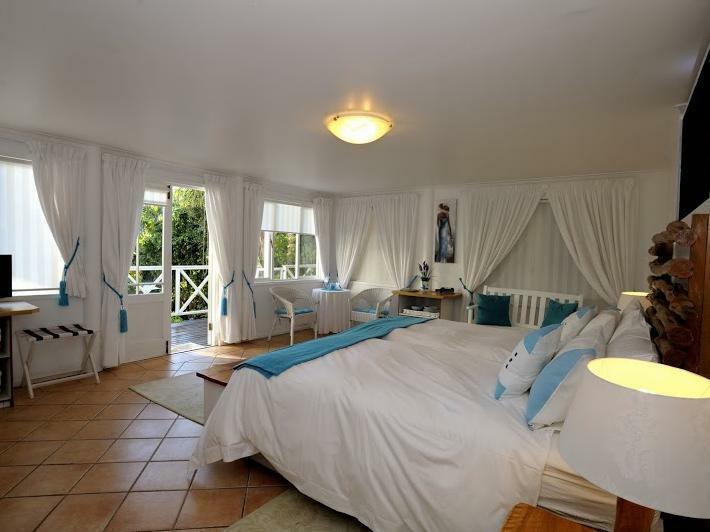 Quiet peaceful stay on a wonderful location with exceptional view . . Such a superb beach, just astounding. We loved the house decor. The service was all excellent. We actually did not plan to stay at this hotel, but due to the Marathon in Knysna and a mishap to our reservation in town, we had to do a last minute booking in the area and stumbled upon this gem. We were on our honeymoon and I decided last minute that we should stay in a more relaxing environment, since we had been on a road for sometime going from one festival to another. The Brenton Beach House looked like a great location on a cliff. We got the House in the afternoon. It was not situated with a water view, since there were other houses blocking the view, but it was a quaint house. We booked the last room they had which was a two bedroom family room. Joyce welcomed us and showed us around. She was really nice and made us feel at home. Since we did not want to drive back into town for a bite to eat, we decided to go to the Butterfly Blu (recommended by Joyce). which was very close and really tasty. The room was really spacious, clean and comfortable. We had everything we needed. The minibar and the bar in the common area worked on an honor system where we had to write our own bill and pay when we checked out. The prices were reasonable and my husband treated himself to two beers. The next morning we had to leave quite early and also met the owner Derek. He was friendly and understanding in our situation with our previous hotel. It turned out that we actually underpaid for the room, since we booked for one person and not two, but Derek was nice enough to waive the second person fee since we were on our honeymoon. That was a really nice gesture since no other accommodation had acknowledged our honeymoon before we stayed at the Brenton Beach House. 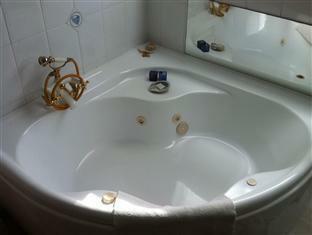 Overall, it was a great stay with great service and an excellent atmosphere. Thank you!!! Derrick welcomed us in French which was quite unexpected. We felt home immediately and could enjoy the house as at home. Derrick provided us with many good advise, we went to all places he recommended and were fully satisfied ! Do not hesitate to stay a couple of days there, enjoy how Joyce makes her breakfast butter balls, that's fun and unusual. Bravo Derrick, you did great, we'll be back, à bientôt ! Spend 4 nights here as we use this as a base for the region. Derrick and Jean was very helpful with all our needs as well as giving us advice and discounts for the places we were visiting. The breakfast was a good, especially the homemade bread by Derrick. Rooms were large and clean and nicely done up. It was a great place, we arrived quite late and Derrick(owner) was waiting for us. He showed us our rooms and made sure we are comfortable. He even got us dinner reservations on short notice which was really great since we were quite tired of travelling. Had a lovely breakfast the next day and Derrick offered lots of tips on how to see the city and its attractions and even got us discounts, which was amazing and totally unexpected. Had a really great stay.